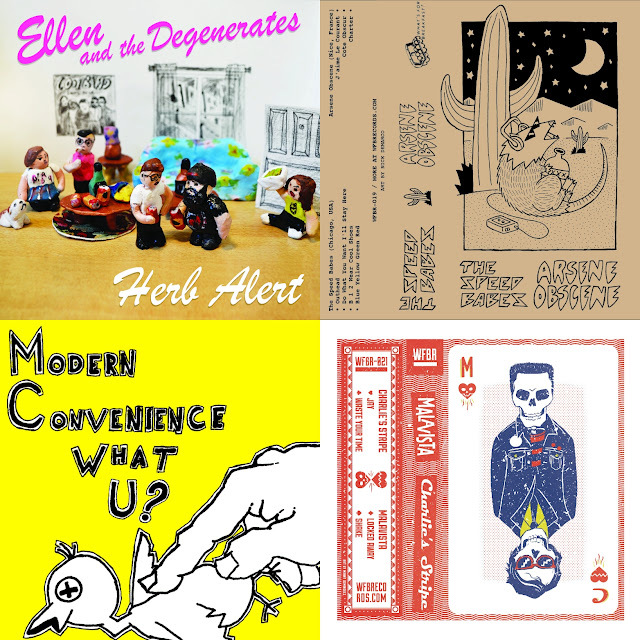 • Ellen and the Degenerates—Herb Alert 7" EP: a Brooklyn punk quintet pushing a mix of The Spits and Bratmobile for an endlessly replayable punk 45 with a bit of a pop edge. All of that for only $25 shipped. 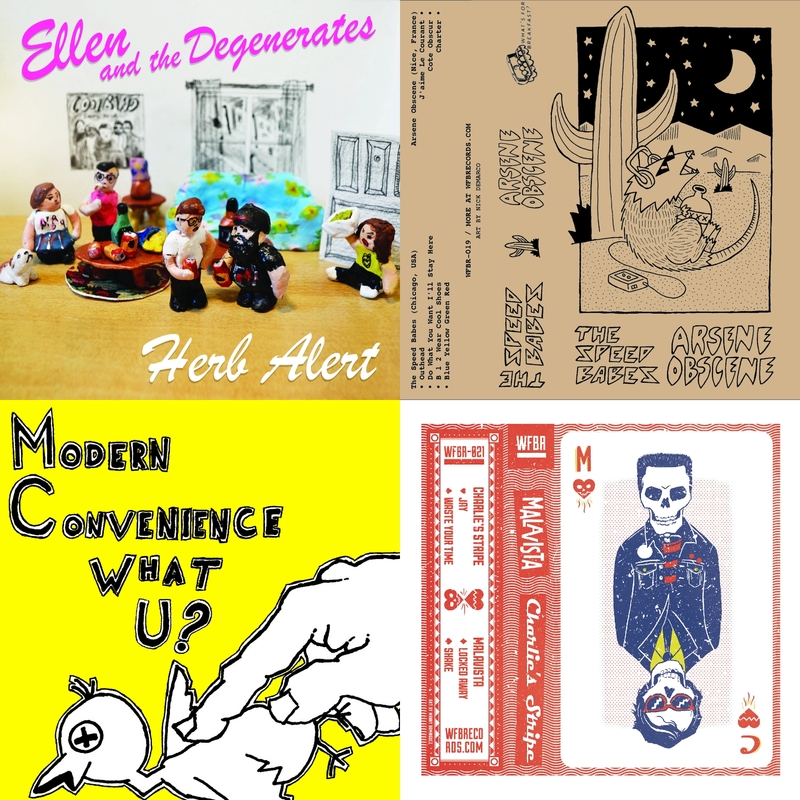 My store is right around the halfway mark on all of these, and some haven't even had release shows as of this post. Get on it.